When I work for an extended period of time with young pitchers, I work towards two goals. Provide them with a solid set of pitching mechanics that creates consistency in delivery and arm action. Teach them a simple a change up in order to keep hitters off balance. 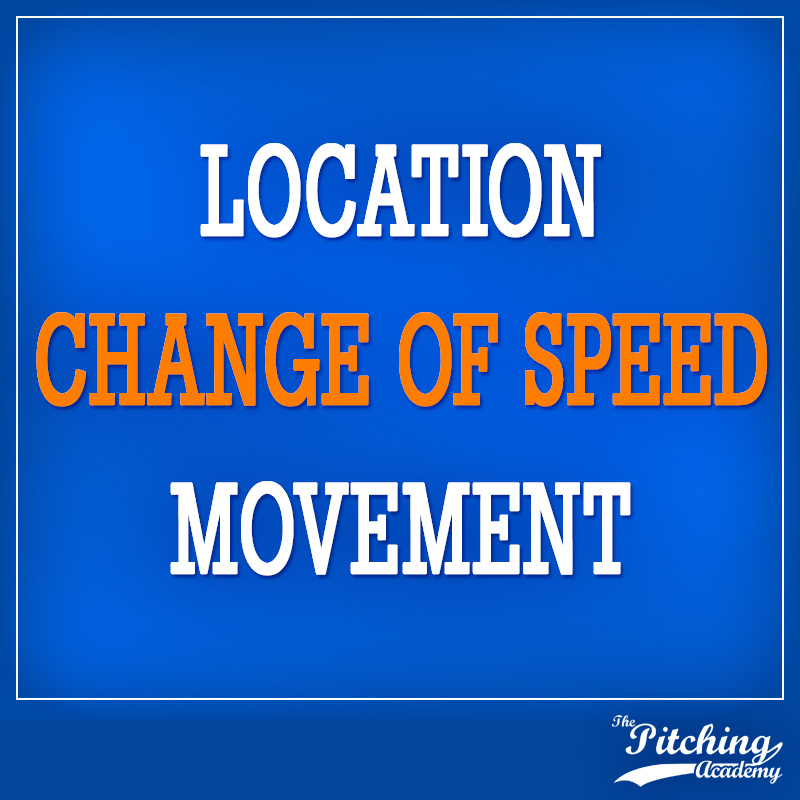 Creating consistent mechanics is so important for youth pitchers because it lays the ground work for their future. If kids can’t learn proper pitching mechanics by the time they are 13, they will find it exceedingly difficult to make good teams, and will see diminished time on the mound. Once proper and consistent mechanics have been establish, I’ll work with different pitching grips. The change up is always the first pitch I’ll teach young guys. Rather than messing with the usual circle change, I’ll let them throw a three finger change (or claw change). The grip by itself doesn’t reduce the velocity that much. For velocity reduction I modify the length of their stride. 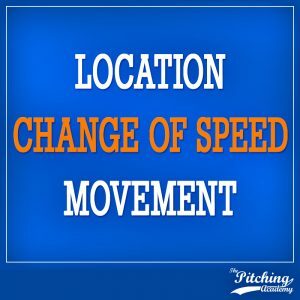 Because increased velocity can be had by lengthening the stride of a pitcher, reduced velocity can be achieve by reducing the stride length. I simply teach kids to keep the same upper body mechanics and shorten their stride by six inches when throwing a change up. To the hitter there is no difference because they aren’t looking at the stride. It’s deceiving and it works. I used this strategy through college and the change up became my best pitch. So, at a young age it matters little what grip a kid picks for his change up. What you may want to experiment with is shortening the stride some. Now, the only caution I’ll give you is that you must make certain that mechanics are solid before doing this. Too short of a stride and a pitcher will rely on his arm only, which is not good and puts undue strain on a young hurler’s arm. Take all the guess work out of teaching your kid proper pitching mechanics and pick up our Pitching Mechanics/Coaching Pitchers DVD today!